Cardiff European Capital of Sport 2014 – A best kept secret maybe? Is anyone aware of this award to our City? 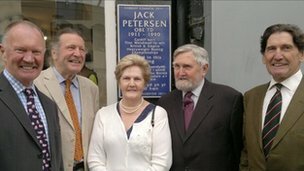 I certainly was not aware of the City’s award as the European Capital of Sport (ECOS) until recently when asked to provide some information and material for an ECOS ‘Local Sporting Hero’ presentation as a tribute to one of our capital’s greatest sportsmen born in the city – my father the famous boxer and proud Cardiffian, Jack Petersen. Sadly I was unable to attend the event at the Royal British Legion in Whitchurch last week. However, three members of my family did attend at short notice which increased the audience to 15 people. I understand it was a well prepared presentation on my father’s remarkable career and his many links to Cardiff. It is difficult to regard the evening as a tribute to my father when there was very limited publicity to the event. Notwithstanding my personal interest in the evening I have to wonder what the whole purpose of ECOS is. It seems to me that here we are nearly half way through 2014 and very little publicity has been given about this significant European Award apparently to the City’s “local administration and sports departments.” As this annual award was made to Cardiff for 2014, we should be exploiting every opportunity to capitalise on it, not just to the citizens of Cardiff with initiatives such as the excellent local hero’s programme referred to earlier, but also throughout the UK and Europe to further raise our profile as a Capital City. We recently saw a successful launch of the Cardiff Business Council and the unveiling of a model costing £160,000 to illustrate our City’s exciting development now and in the future. Should there not be closer strategic ties between all those different agencies and organisations promoting our Capital City, be it sport, business, health, tourism, investment etc to ensure that Cardiff as a Capital City exploits its Capital status and capitalises on a prestigious international award such as ECOS when given? I am sure that my father, who was passionate about the City and his upbringing in it and who during his life served as a City Councillor, as well as Vice chairman of the Sports Council for Wales and Chairman of the National Sports Centre, would want Cardiff as European Capital of Sport 2014 to be seen as a model example of how a modern, young Capital City creates “policies and infrastructure to enhance the health and well being of its citizens” now and in the future. Let’s not allow this significant award to just become another missed opportunity. ITV’s ‘Fishlock’s Wales’ Boxing Review – an omission? It was with great personal interest that I watched Trevor Fishlock’s report on Welsh Boxing last night on ITV Wales. Trevor did a great job at outlining the history of boxing in Wales from the boxing booths to the champions of today. 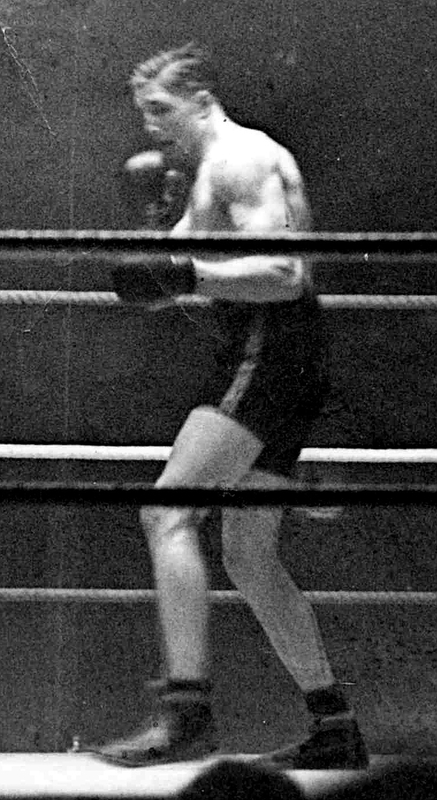 He covered the relationship that the young men, many from the mines of South Wales, had with their passionate supporters, and how many took up fighting not just for the physical benefit and discipline that the sport gave, but also the wealth that the successful champions could make from the prize money they could win. From a personal point of view, I was surprised by the omission of reference to my father, a professional boxer in the 1930s who became light heavyweight and heavyweight champion of Great Britain before the age of 21. A feat not equalled since by any boxer from Britain. He had a passionate supporter base and drew crowds of 50,000 plus at White City and Ninian Road. 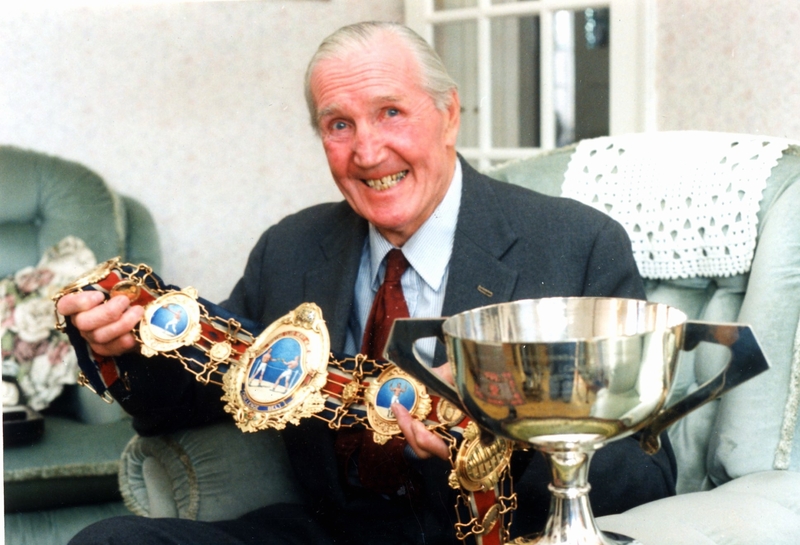 My father Jack Petersen also won two original Lonsdale Belts referred to by Trevor as the pinnacle of achievement for boxers, who had to win and then defend their title three times before being presented with the coveted item. Sadly recently one of these belts was stolen from my brother’s home in Buckinghamshire. 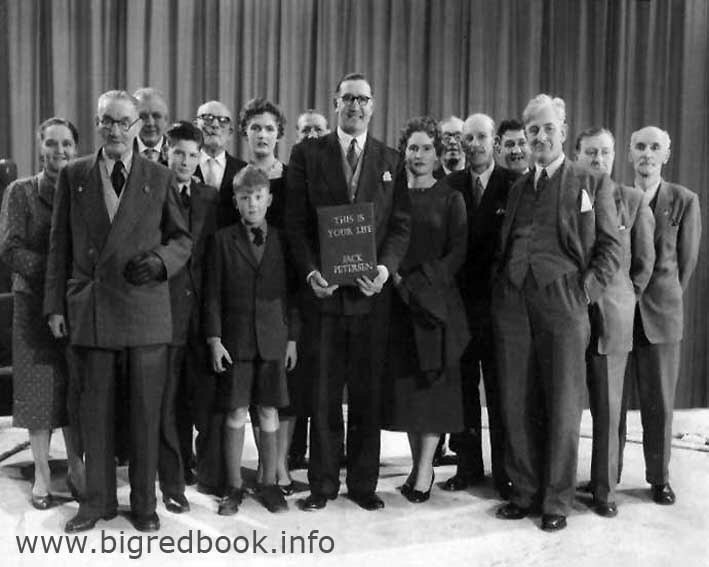 Another feat unequalled was that my father, as an ex boxer, became President of the British Boxing Board of Control (who now run professional boxing in Great Britain so well). A great programme Trevor however, which in a short documentary showed why boxing was and still is such an important sport enjoyed by so many Welsh youngsters. Long may it continue to prosper and grow. 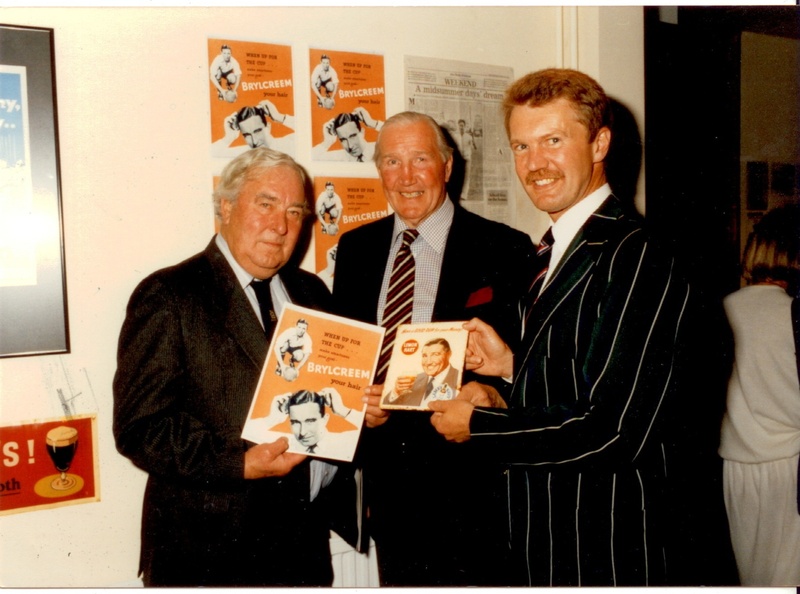 Stan Thomas – what a superstar! I was delighted to read in today’s South Wales Echo about (94 year old!) Stanley Thomas’ fitness regime and DVD. 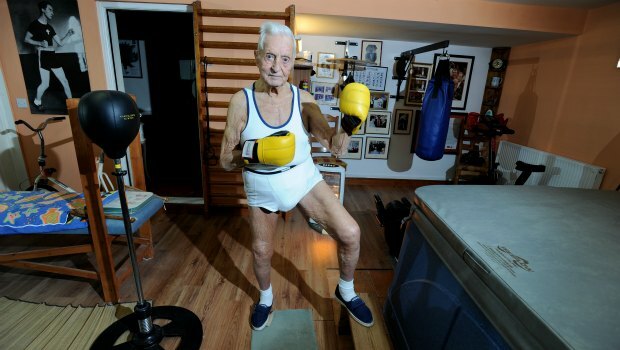 What an example to everyone of his and other generations of the importance of keeping fit. My father, Jack Petersen, and Stanley were good friends, and both great advocates of that wonderful saying “Healthy bodies, healthy minds”. I do wish more of our young and old members of society followed their example – the world would be a better place.